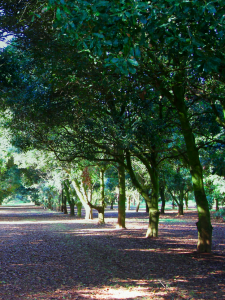 Milkadamia’s family-owned Jindilli farms are nestled near the Eastern coast of Australia in the very region where the tree originated. 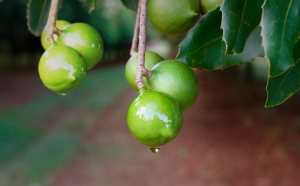 Abundant rainfall, ample sunshine, rich soil and low impact farming … ideal for growing macadamia nuts. 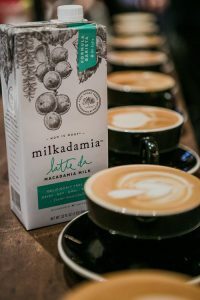 Milkadamia runs their farms as naturally as possible using an ever-growing collection of holistic farming techniques that rebuild the soil health.